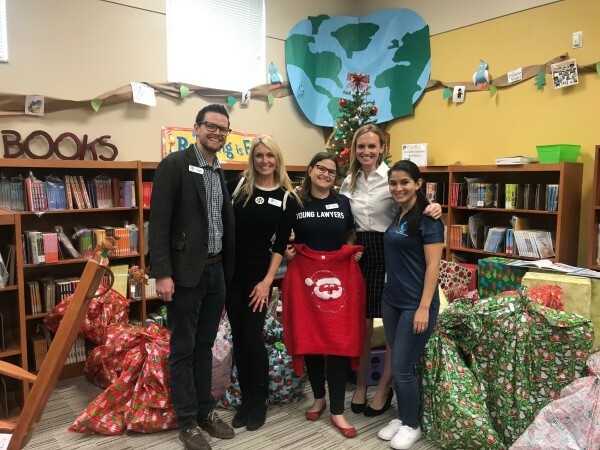 This past holiday season, Fisher Rushmer joined forces with the Orange County Bar Association Young Lawyer Section (OCBA YLS) and other community leaders to sponsor a toy drive to benefit the wonderful students of Washington Shores Elementary, a Title 1 school. 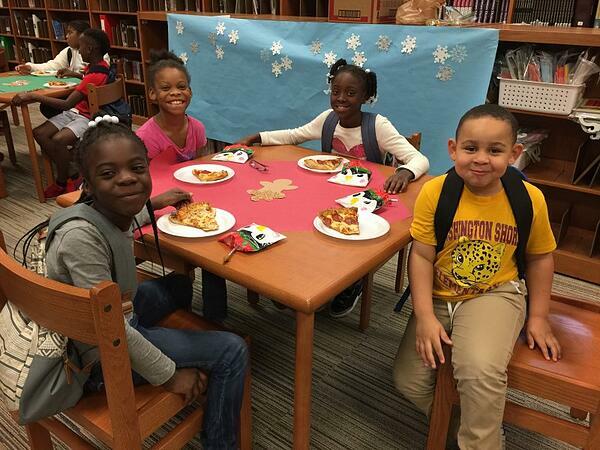 With the assistance of the administration at Washington Shores Elementary, 32 low-income students were identified as homeless and, thanks to the generosity of sponsors like Fisher Rushmer and the OCBA YLS, each of these students were treated to a holiday party with food, snacks, goodies, games, and a special holiday story reading. 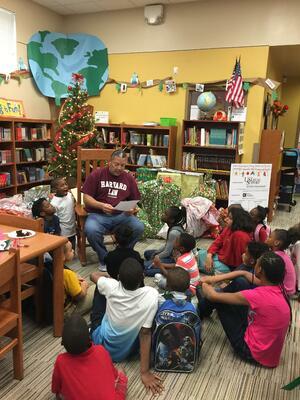 In addition to this, each student received 3 to 4 presents as well as gift cards to ensure they had a very merry holiday season. The toy drive was co-chaired by one of Fisher Rushmer’s own, associate Kimberlee Martin. On December 14, 2018, Ms. Martin and her team delivered over 120 toys to Washington Shores Elementary and spent the morning wrapping and bagging the gifts and setting up for the holiday party for the students. On February 19, 2019, Ms. Martin and her OCBA YLS team will be recognized for their charitable contributions at the 2019 District 5 Annual Recognition and Black History Month Celebration. Fisher Rushmer is proud of Kimberlee, her charitable work, and all of our employees who work hard to help those in need within our community. To find out more about Fisher Rushmer, P.A. or to schedule a consultation with one of our attorneys, contact us today.